When a traveler wants to travel abroad with backpacking, a traveler should know the consequences. The traveler should take care of all the needs of its own. But quietly, you can follow the 8 backpacking tips especially for beginners here. 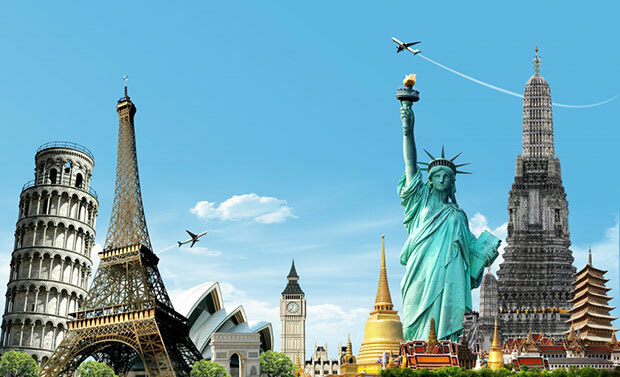 Most tourists who want to go abroad will usually use the Agency services. This way is indeed practical. A traveler just specifies destinations and specify the departure date. But, of course, it needs to be a considerable cost, isn't it?